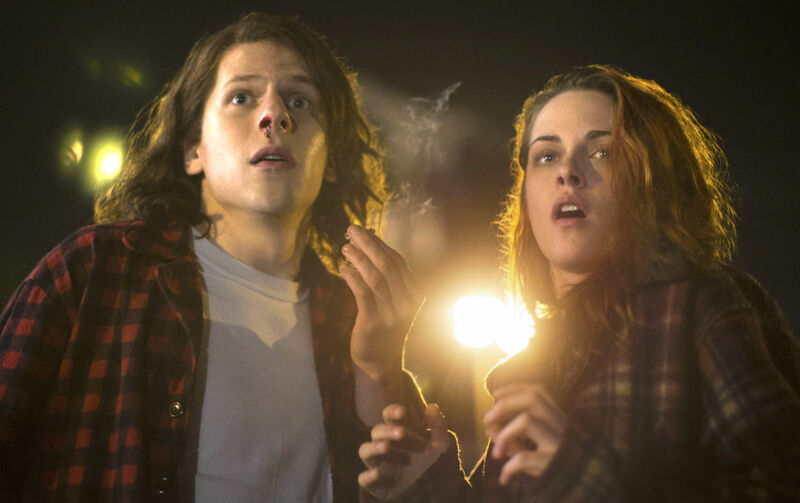 American Ultra takes its cues from many genres and stays with nothing much for a long time. Since I don’t much like stoner comedies, it was a good thing that they didn’t focus on that too much. But it also meant that the film felt a little all over the place: there were stretches without any comedy, the villains were so overdrawn they were more suitable for a parody than a comedy (especially Topher Grace’s and Walton Goggins’ characters were just too much), the gore came straight out of a horror film and was surprisingly brutal, the romance between Mike and Phoebe was sweeter than expected etc. I like genre mixes but the film doesn’t do itself many favors with its constant pace changing. There are also a few plot weaknesses – to start with the biggest twist was no twist at all, and there were a couple of logical inconsistencies – and I would have loved to see a little more hand-to-hand combat and less shooting. That doesn’t mean I didn’t have fun watching it because I did. I loved how seriously the movie took Mike and Phoebe and their relationship, despite all the weed and the frankly ridiculous plot (I don’t mean that as a criticism). And Connie Britton was amazing as well. I wouldn’t mind watching an entire film just about Victoria. But somehow the film just never gets off the ground. I can’t pinpoint where they missed their turn but somehow they ended up on the road to lukewarm smiling rather than actual laughing. It could and should have done better. Summarizing: Nice but not great. 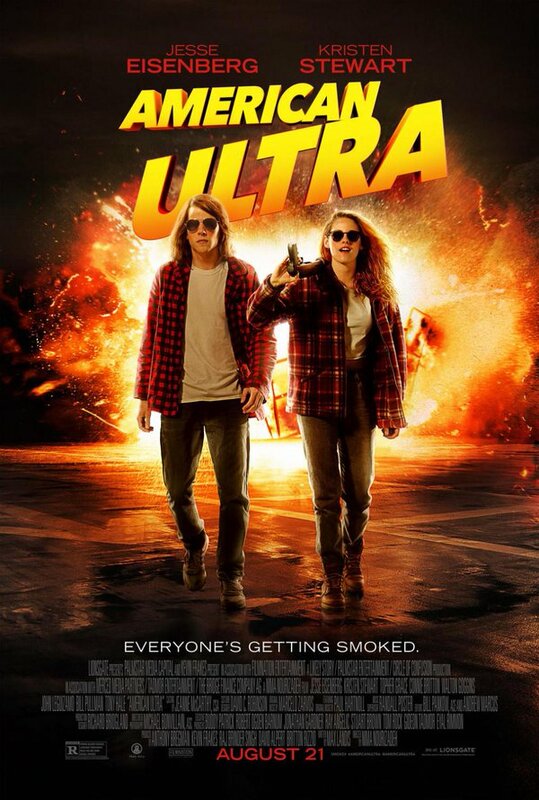 This entry was posted in movies and tagged 2015, American Ultra, Bill Pullman, Connie Britton, Jesse Eisenberg, John Leguizamo, Kristen Stewart, Max Landis, Nima Nourizadeh, Topher Grace, Walton Goggins by kalafudra. Bookmark the permalink.